You landed here because you were looking for a fast answer to your lawn sprinkler system or irrigation question, and we have that! 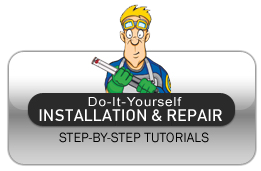 We also have irrigation product manuals, in-depth explanations, tutorials, illustrations, and how to videos to cover any residential or light commercial irrigation project. Or maybe you're just beginning to explore the possibility of installing your own sprinkler system? 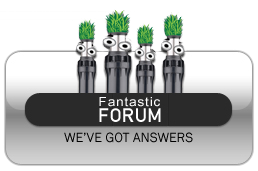 We have a forum for that too. Jump in. The water's fine! The experts here at IrrigationRepair.com know that DIYers are driven by a desire for quality, value, and the satisfaction of a job well-done. We offer irrigation installation and repair solutions to fit a wide range of budgets and mechanical aptitude. We provide irrigation tutorials and irrigation videos that are not biased toward any product or manufacturer. We show you what works and how to do it the right way as easily as possible. We will be adding irrigation videos constantly, so we hope to see you often! 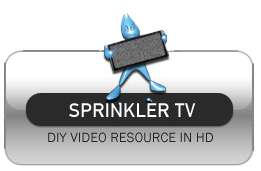 This website is sponsored by SprinklerWarehouse.com. SprinklerWarehouse.com offers low prices, excellent service, and fast shipping on a wide selection of sprinkler system products including--but certainly not limited to--controllers, sensors, valves, sprinkler heads, and drains. But even when they don't have the product you need, we hope we'll still have the answers you're looking for.